This luxurious hotel is an ideal choice for an upmarket beach holiday, with plenty of stylish facilities on hand to entertain guests of all ages. 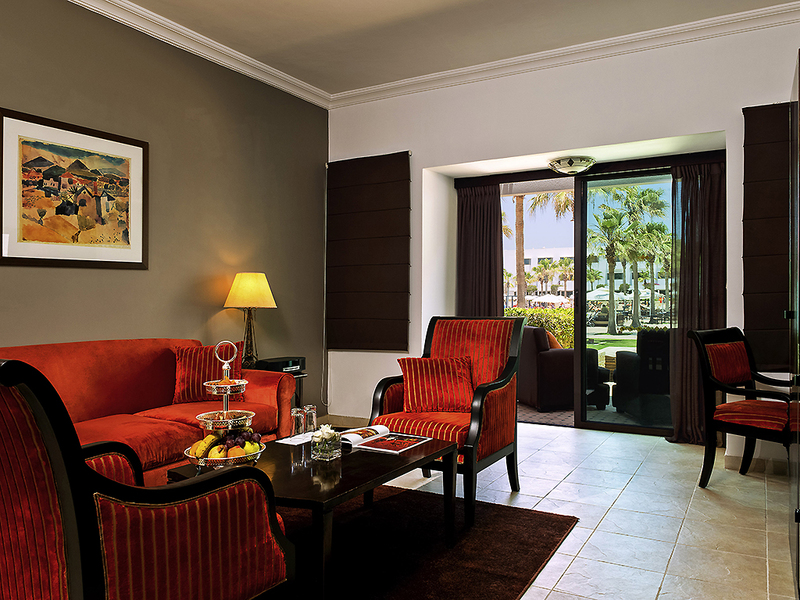 The lively Sofitel Agadir Royal Bay Resort subtly combines Moroccan design and traditional Berber architecture with French sophistication. 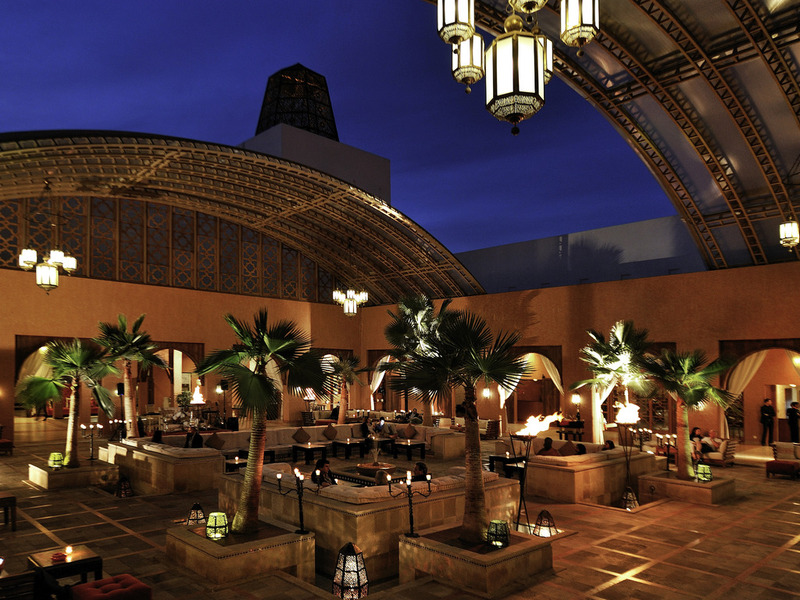 The flamboyant orange theme reflects the hotel’s idyllic location in the midst of golden sands, warm sunshine and citrus groves and combines with authentic fountains and domes to provide a unique ambience. Soak up the sun, lounging around the beautifully designed swimming pools in the landscaped gardens. 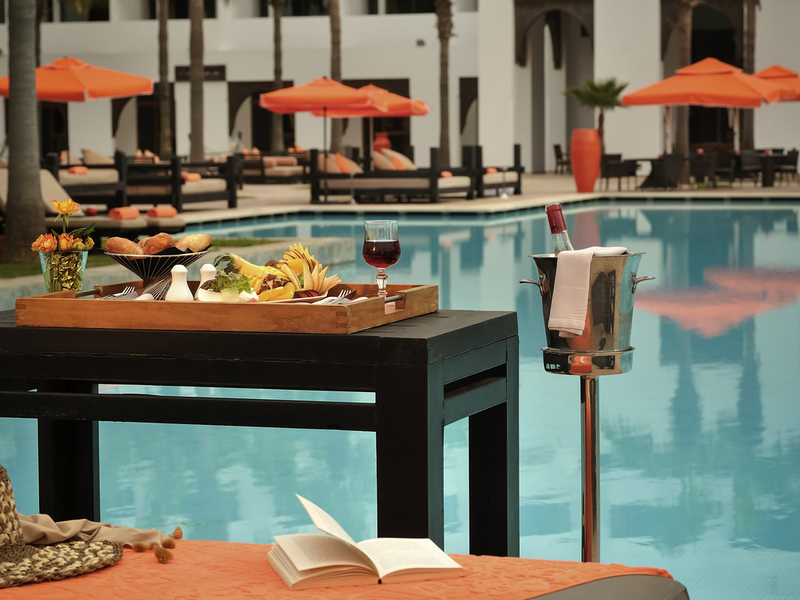 In the evenings, enjoy the atmosphere of the trendy So Lounge. There is plenty going on for active guests with watersports available on the beach, a fitness room and tennis courts. Younger members of the family will enjoy the Kids Villa children’s club. 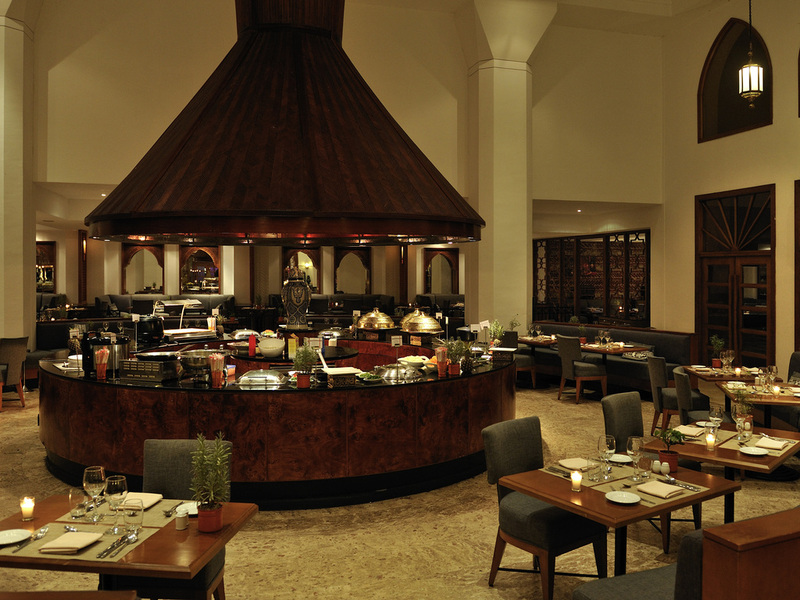 The hotel is home to some of the best restaurants in Agadir: International buffet at La Caravane (themes change daily, Moroccan, Asiatique and Italian), sushi and seafood at La Nasse and contemporary French cuisine at So Good. Breakfast is a real feast: crepes, cold meats, eggs and a buffet exclusively for children. By night take to the dance floor at the So Night Lounge. Total room: 248 luxurious hotel rooms, 6 villas, 1 Royal villa and 18 suites. 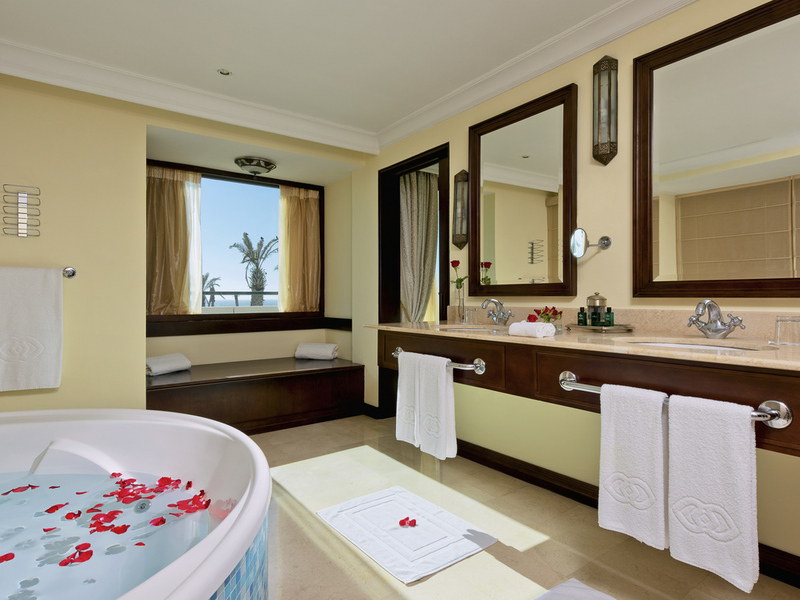 All of the stylish rooms have luxurious touches such as l’Occitane lotions and Bose sound. en suite bath, shower, bidet, WC, two basins and hairdryer. 40 minute transfer from Agadir International Airport. 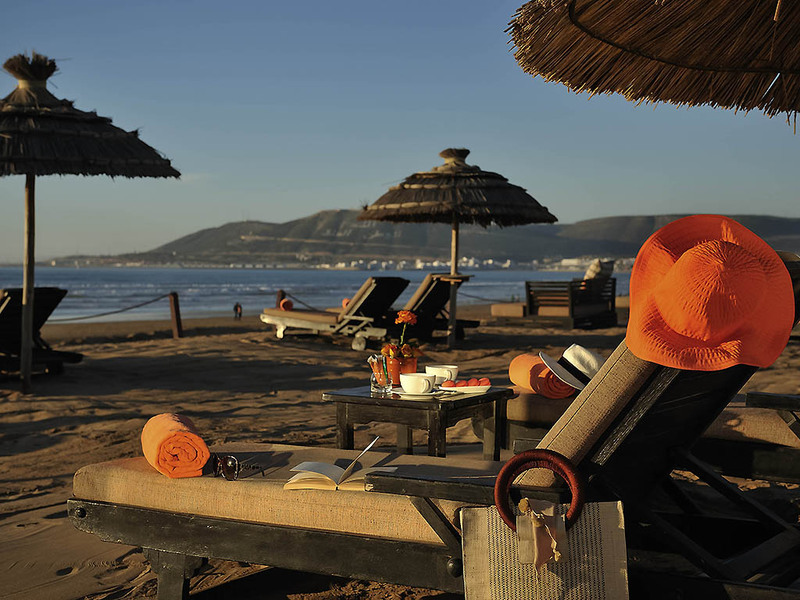 A holiday in Agadir is all about the beach – an astonishing 8km long stretch of fine, golden sand. 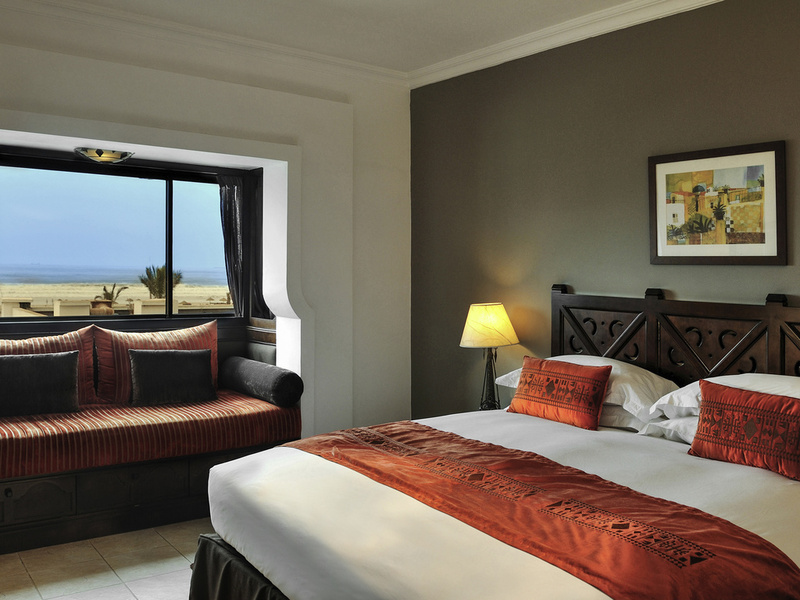 With its wide palm-lined streets and laid-back beachfront bars and cafes, which stretch along the seafront promenade, Agadir is one of Morocco’s most modern resorts. More reminiscent of the south of France, than traditionally Moroccan, it is a favourite with families and caters for guests of all ages. Those who like an active holiday won’t be disappointed – there are a number of golf courses nearby, and the long sandy beach is perfect for watersports.